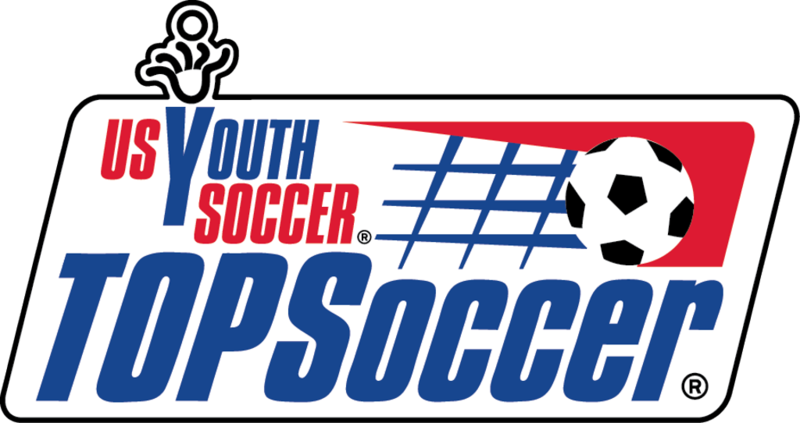 Click the new SYAA TOPSoccer logo above to go to our TOPSoccer page!!! Santos Soccer Club is dedicated to finding new and exciting ways to make soccer affordable and most of all enjoyable to the families in our area. One of our most basic beliefs is to give everyone an opportunity to play. We do our best to always find a team for everyone and never allow cost to prevent someone from playing. 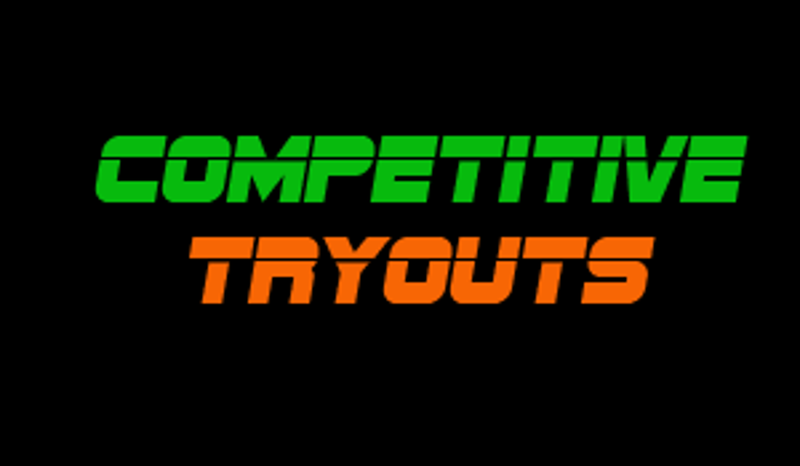 Santos Soccer Club has both Competitive and Recreational Team opportunities for players of all skill levels. 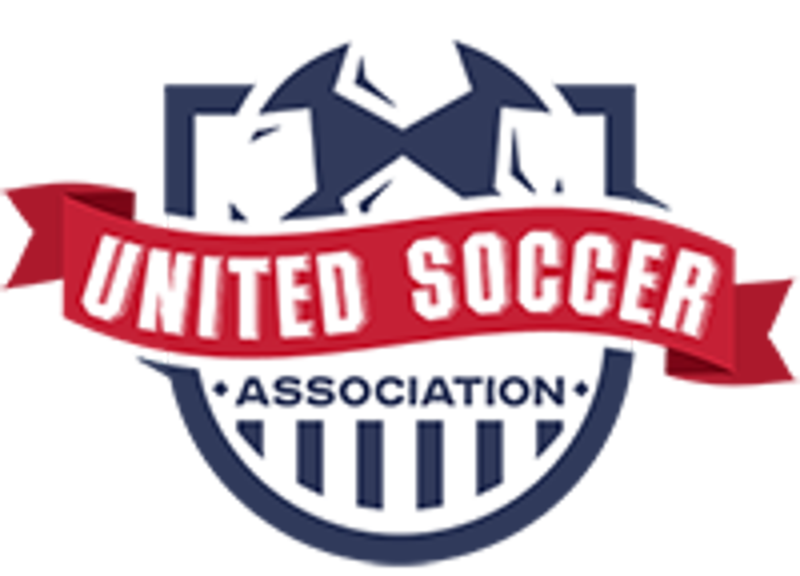 We have developed programs around our core values not only to develop soccer skills but to teach our kids sportsmanship, self-confidence, respect for others, and a sense of being part of a team. We hope our kids take these values to help give them balance now and into their adult lives. We have several activities in the works for this summer so visit the site often to keep up to date..
SEE YOU ON THE FIELDS GO SANTOS!!!! It is always great when you can have a local business sponsor your teams, but when it is a family business who grew up playing at SYAA it is even better. 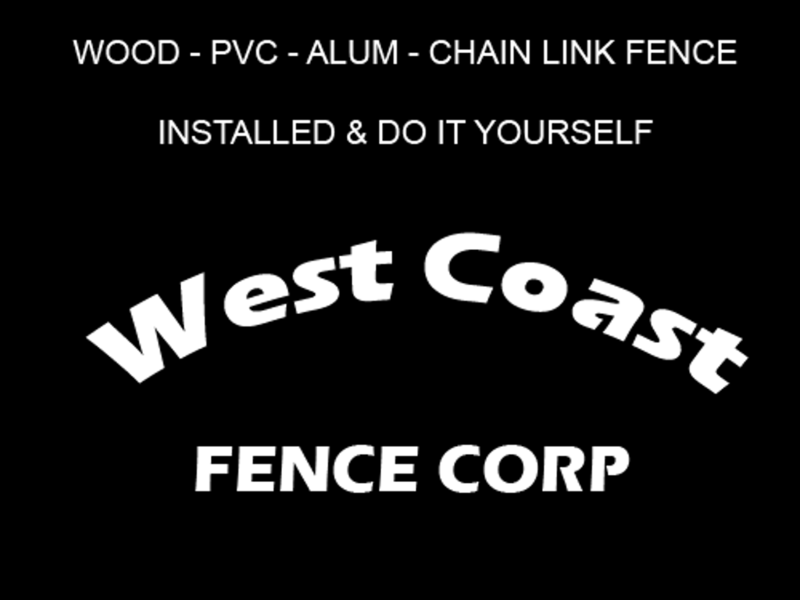 West Coast Fence has always been a great sponsor for our programs but has also come through many times with our fence needs at our complex. Support the Business' that support us!!! 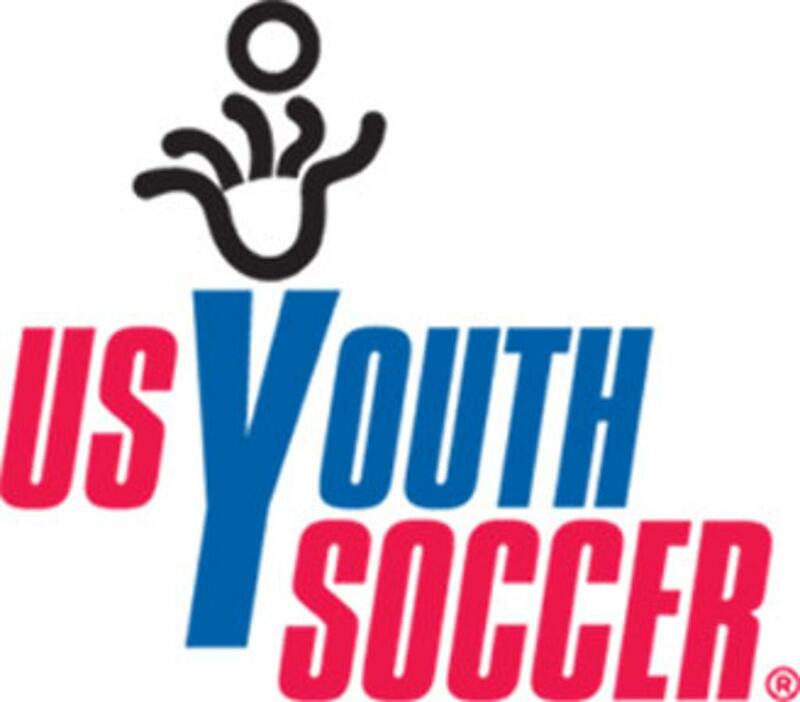 Not every organization can have a profession team in their local area but when you do and they care as much about your youth programs as you do it is certainly a benefit. We have partnered with the Rowdies for the last few years and they support us in every way they can. Clinics for coaches and players, discount tickets, and on field experiences, but most of all a dedication to their fans that I have never seen by any other professional organization. Support our home team support the ROWDIES!!! NEW!!! Click on the Rowdies Logo above to buy discount tickets!!! ©2019 Seminole Santos Soccer Club SYAA / SportsEngine. All Rights Reserved.